Only a week and change to Salute, which is traditionally about the time thinks start rolling here at Hereward Towers. 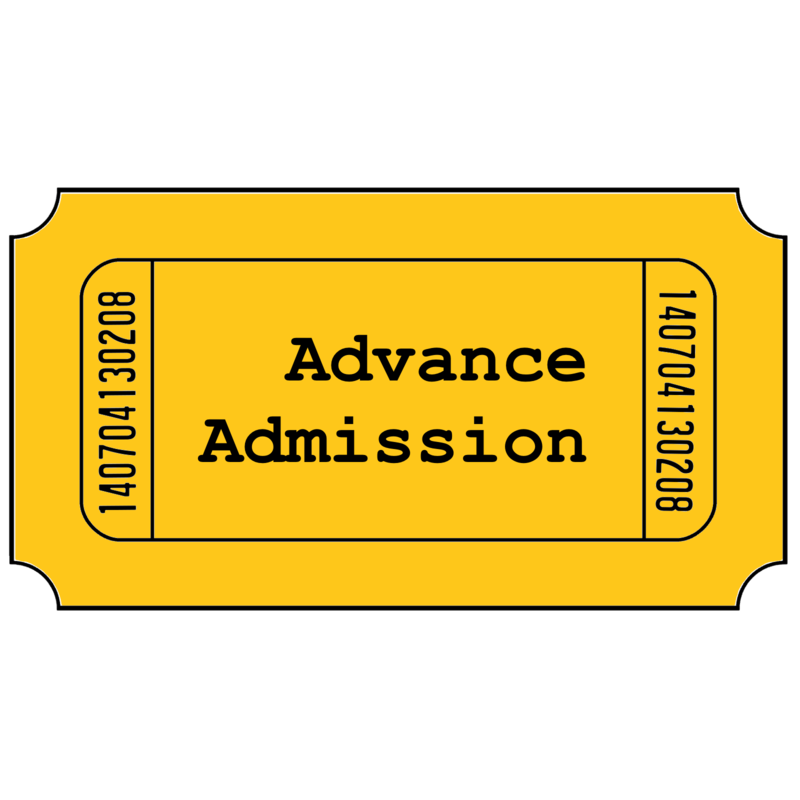 If you check to the right, you’ll see that we’ve put the first few tickets on sale – advance admission, and our first two tournaments, the Magic and X-Wing events. Both of the latter are being put on by our regular tournament sponsors, the guys at local game store The Rift . More to follow over the weekend, just as soon as we’ve sorted out the details. 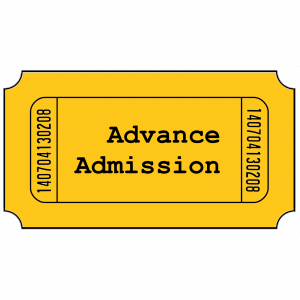 Author MikePosted on April 6, 2018 Categories NewsLeave a comment on First tickets on sale!